The Bahamas are world famous for crystal clear waters and beautiful sandy beaches. 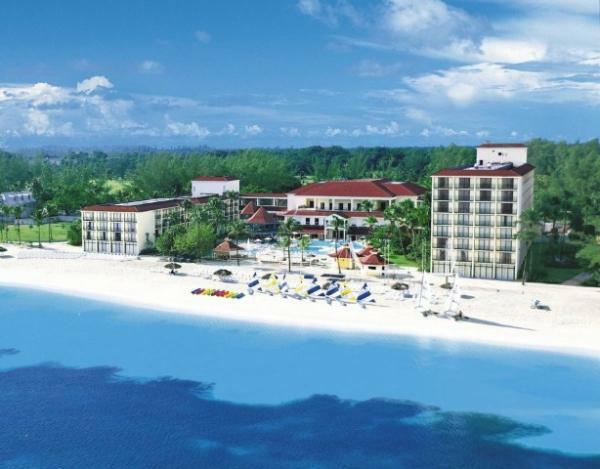 The chain of 700 islands spread over 100,000 square miles of ocean and the powder-white sands of Cable Beach are just a few miles from Nassau, the bustling capital of The Bahamas. 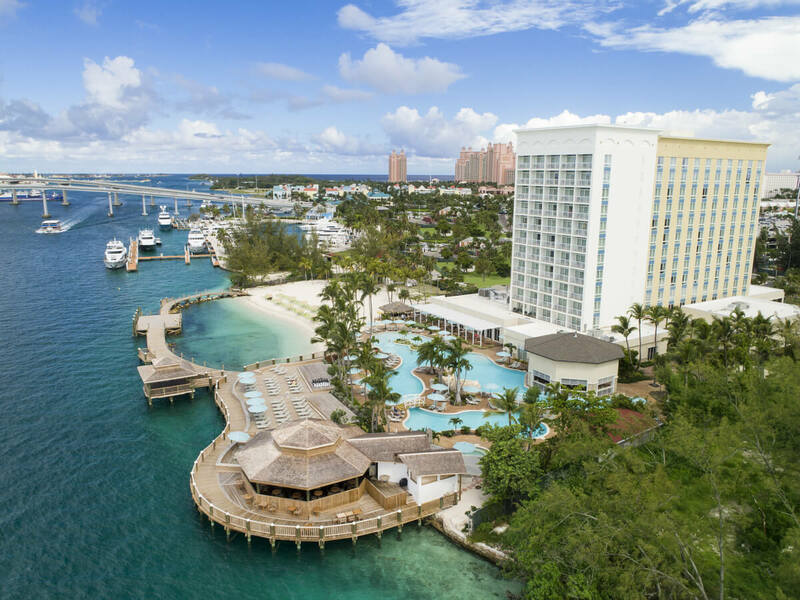 Nassau offers Watersports, golf, nightlife, the largest casino in the Islands of the Bahamas, and a world-renowned beach. The name Bahamas comes from the Spanish baja mar, which means shallow sea. The best time to visit the Bahamas is from mid-December to mid-April, the country's peak season.